Why Does Your Monitoring System Need to be Virtualization-Aware? You have management software that you’ve used for your Linux or Windows servers. 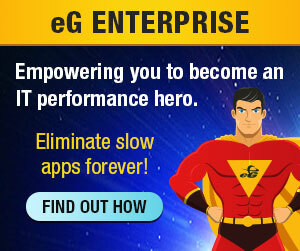 Can’t you just deploy a Linux agent and monitor a VMware vSphere/ESX server, or a Windows agent to monitor a Microsoft Hyper-V server? This is a very very common question that comes up in any discussion on virtualization management. After all, when a VMware ESX server boots, the administrator gets to a Linux login prompt and can login to a Linux operating system. Likewise, for Hyper-V, the administrator accesses a Windows 2008 server console. The answer to the above question though is a resounding NO! A monitoring agent designed to monitor Linux cannot monitor a VMware ESX server, and an agent for Windows OS cannot monitor Hyper-V. The Linux OS that you get to when VMware ESX boots is the so called Service Console. The Service Console is a vestigial general purpose operating system most significantly used as the bootstrap for the VMware kernel, vmkernel. Like other virtual machines on the ESX server, the service console is also another VM. Any Linux operating system commands you execute on the service console only monitors activities in the service console VM. For example, when you run the “top” command on the service console, you are monitoring the top processes running in the service console. To monitor the VMware ESX hypervisor or the VMs running on the server, you need to run the “esxtop” command which is the management interface for the ESX server. From the above discussion, it should be apparent that when you install a Linux monitoring agent on the service console, you are only monitoring the service console’s Linux OS and the applications running inside the service console. 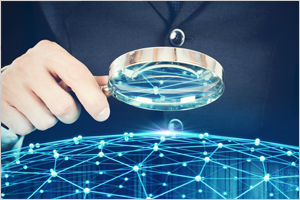 The virtualization platform is a much more complex system and if your monitoring system is not virtualization-aware, you will not get visibility into different aspects of the virtualization platform’s performance. The case of Hyper-V is very similar. The root-partition of Hyper-V (the equivalent of the VMware ESX service console) runs a Windows 2008 operating system. A Windows monitoring agent installed on the root-partition can monitor this VM but will not be able to collect metrics about the hypervisor and the other VMs. 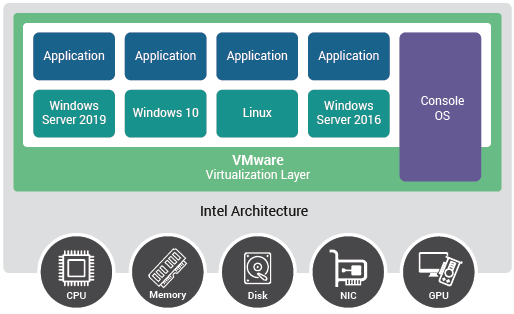 eG Enterprise offers a comprehensive virtualization-aware monitoring solution, supporting 7 different virtualization platforms including VMware vSphere, Citrix XenServer, Microsoft Hyper-V, Microsoft Virtual Server 2005, Solaris LDoms, Solaris Containers, and AIX LPARs. No matter what virtualization platform(s) you choose to adopt in your infrastructure, we have the monitoring solution for it (them)!